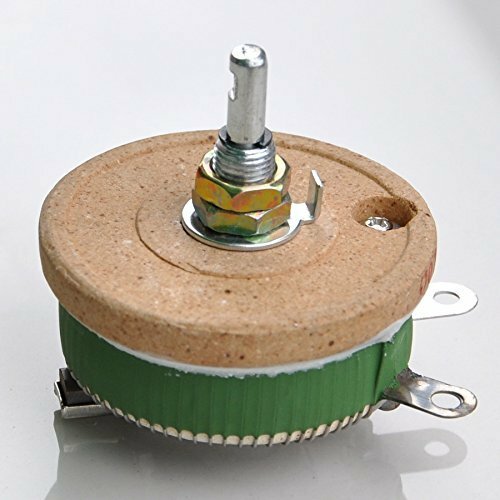 Electronics-Salon 200W 100 OHM High Power Wirewound Potentiometer, Rheostat, Variable Resistor. 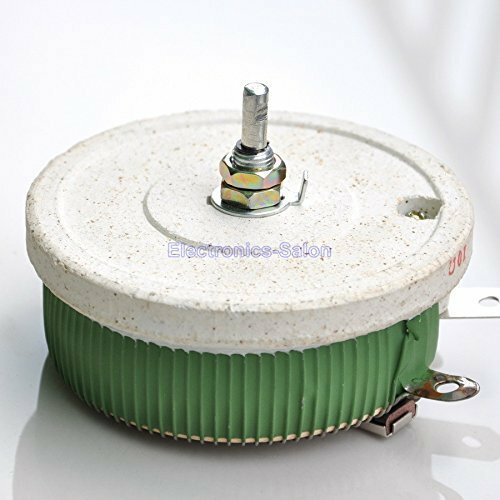 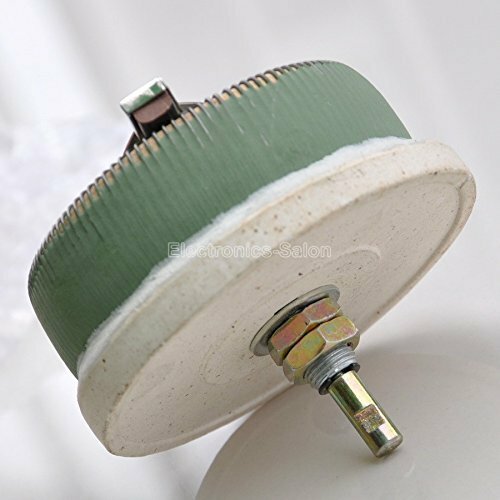 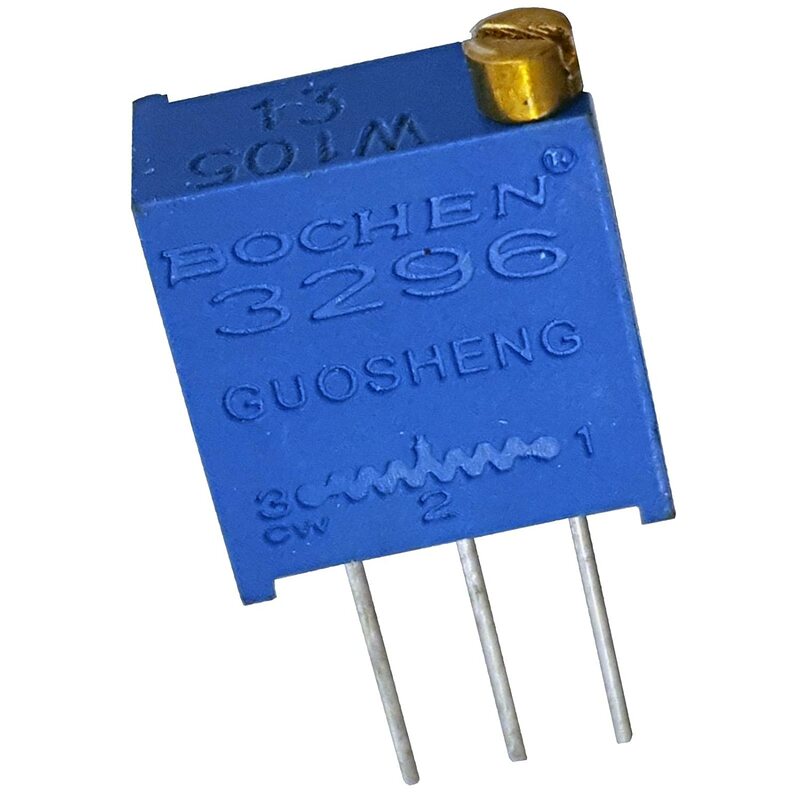 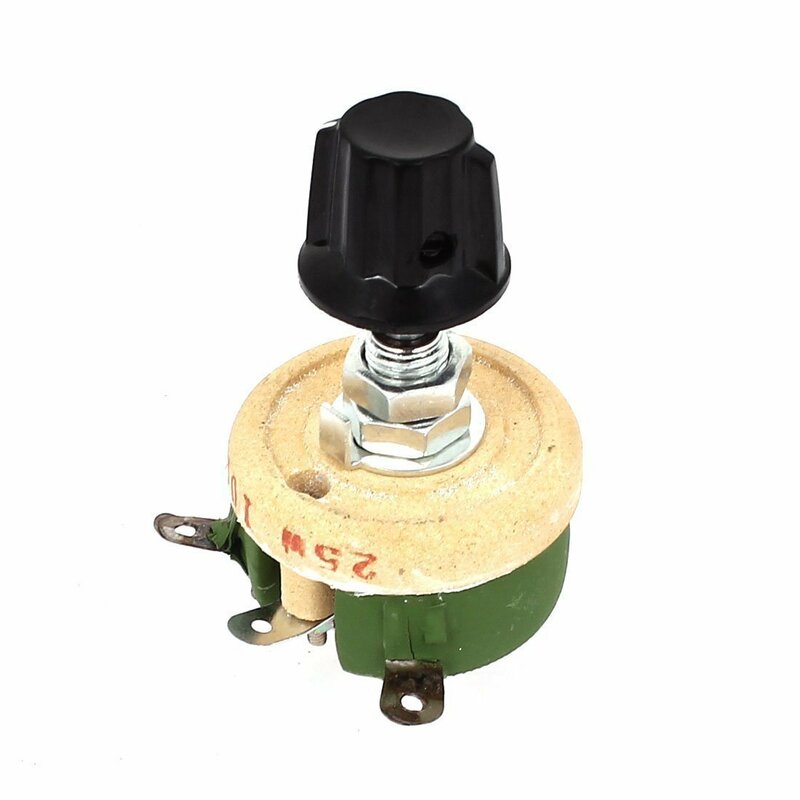 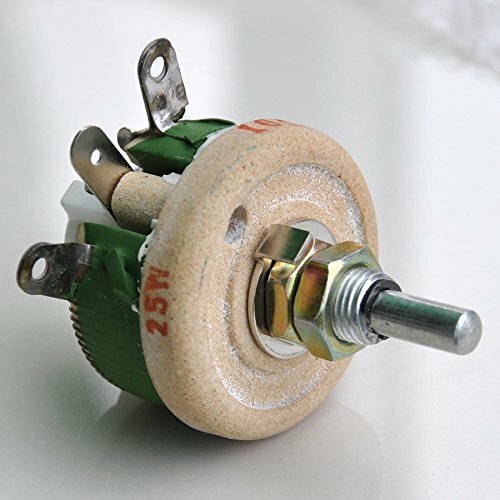 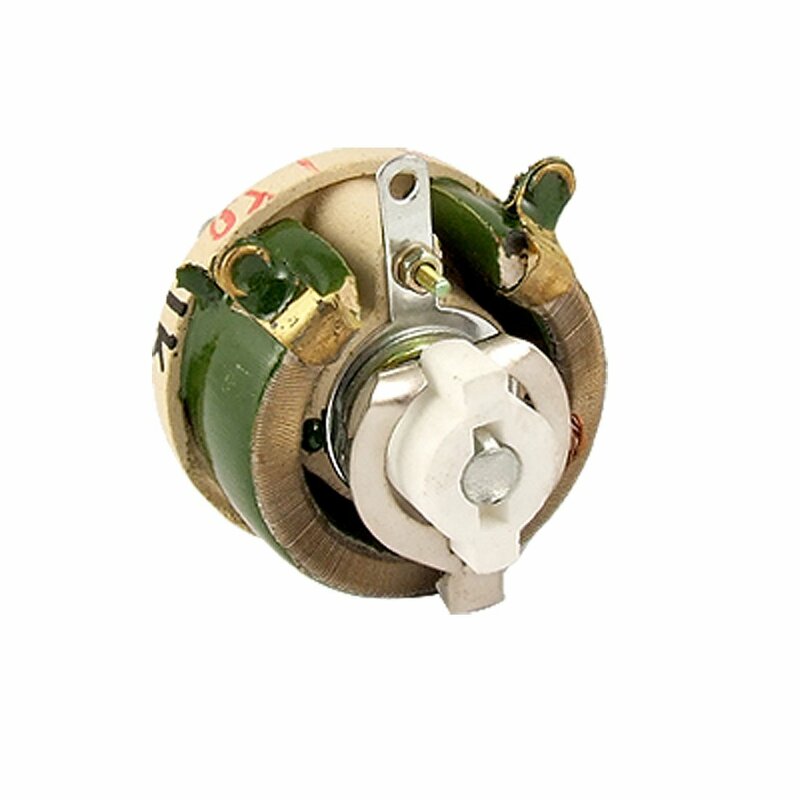 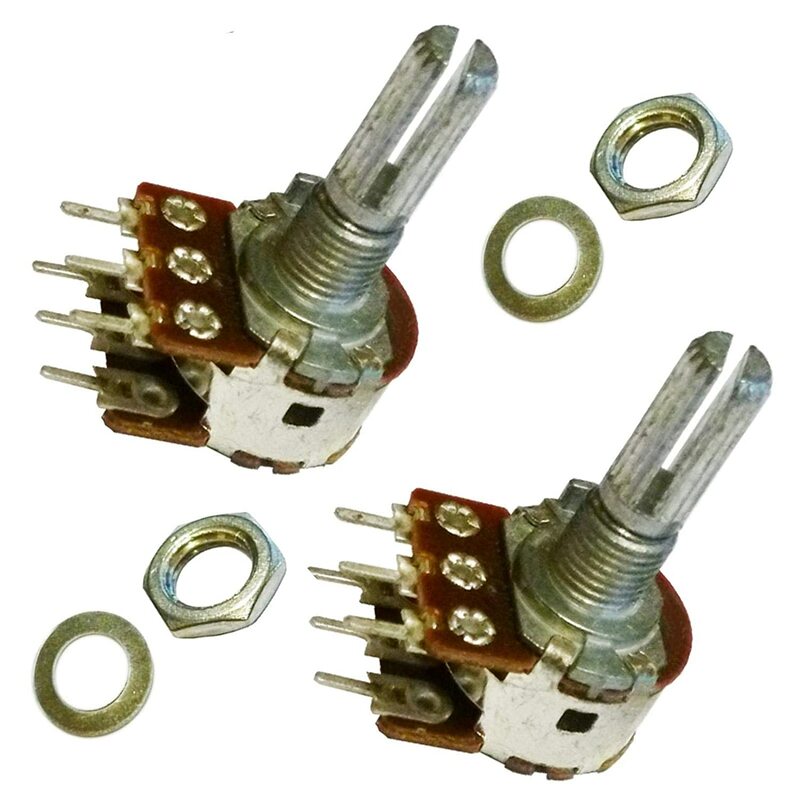 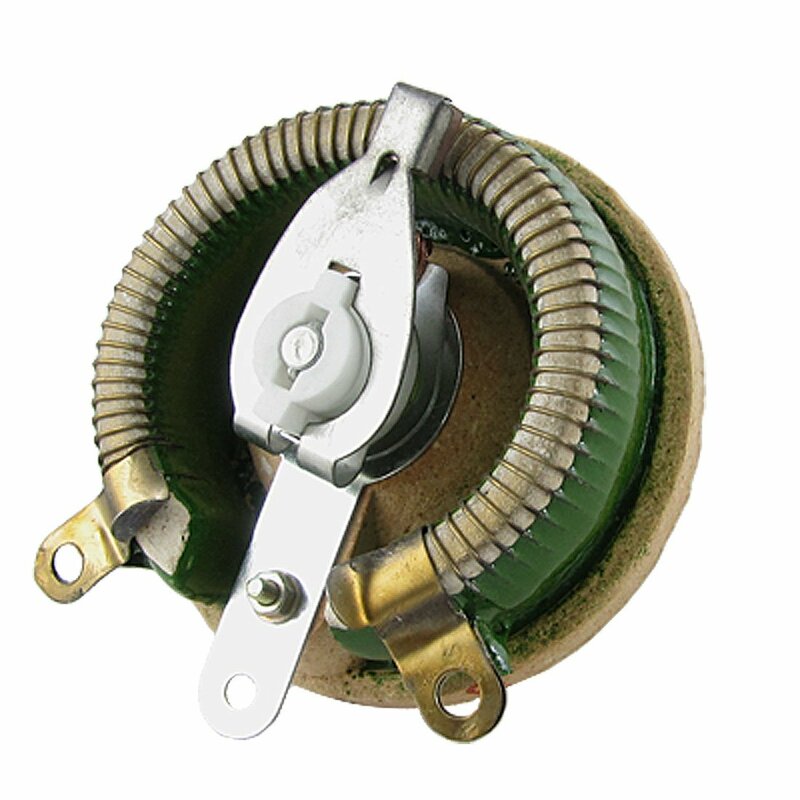 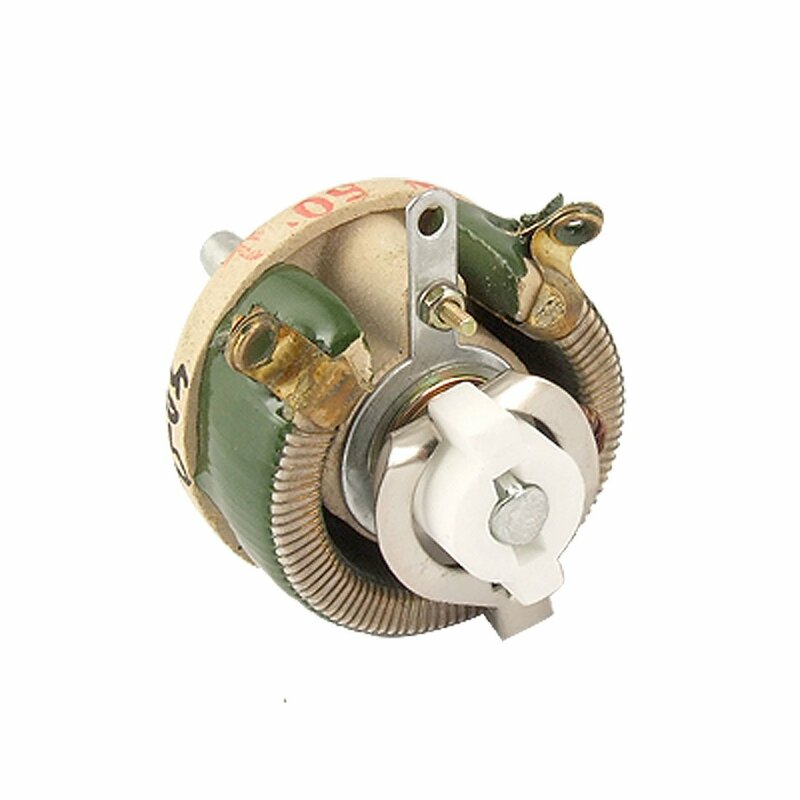 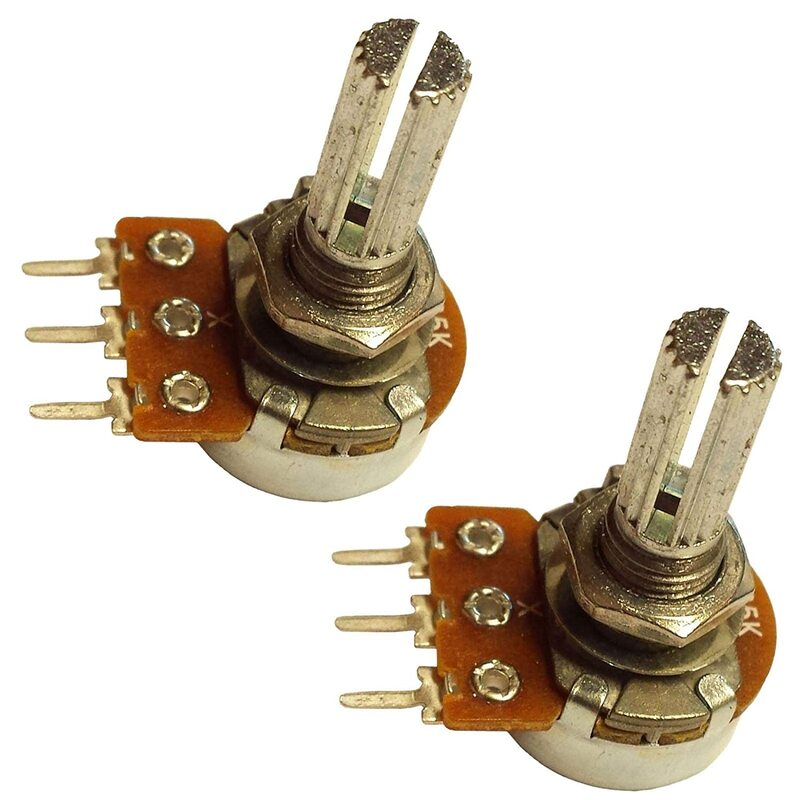 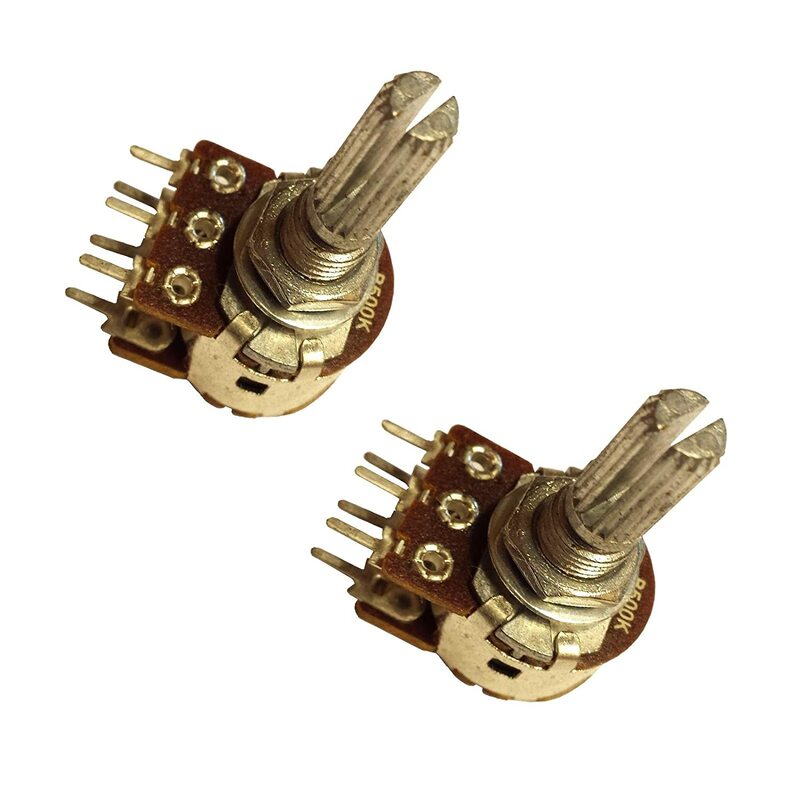 Electronics-Salon 25W 50 OHM High Power Wirewound Potentiometer, Rheostat, Variable Resistor. 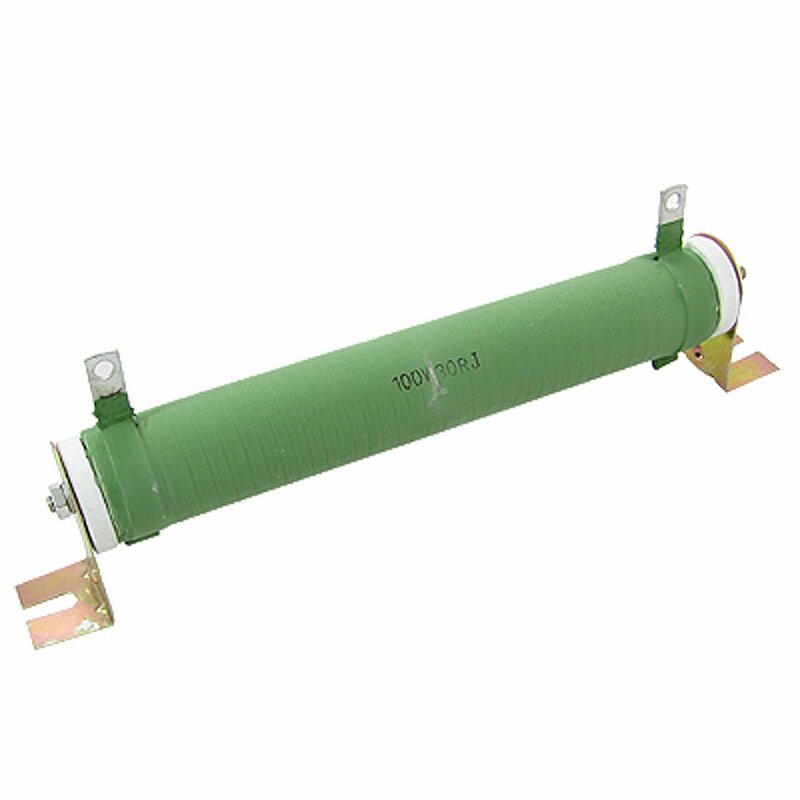 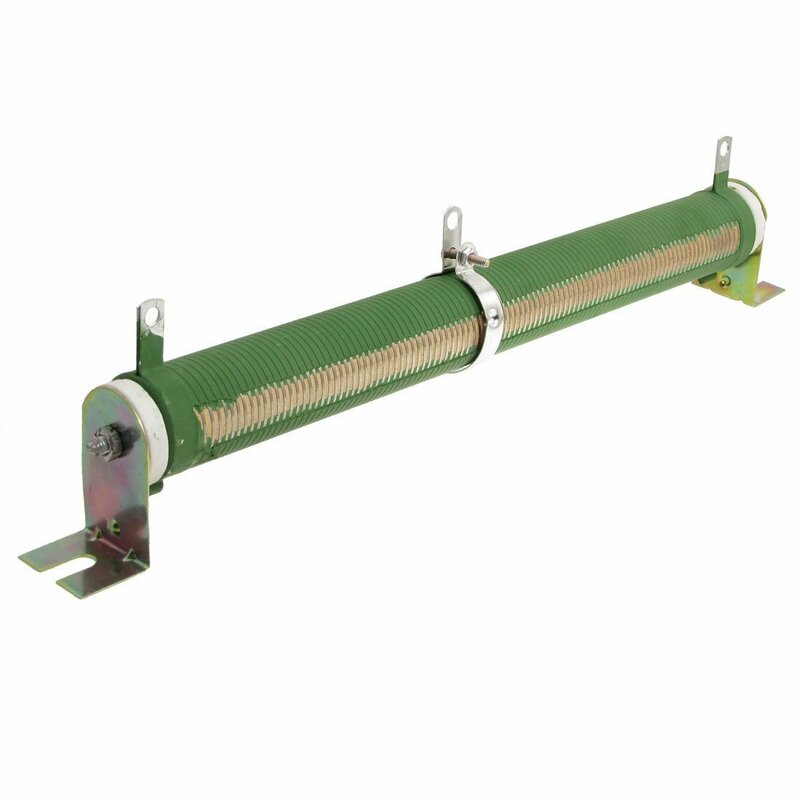 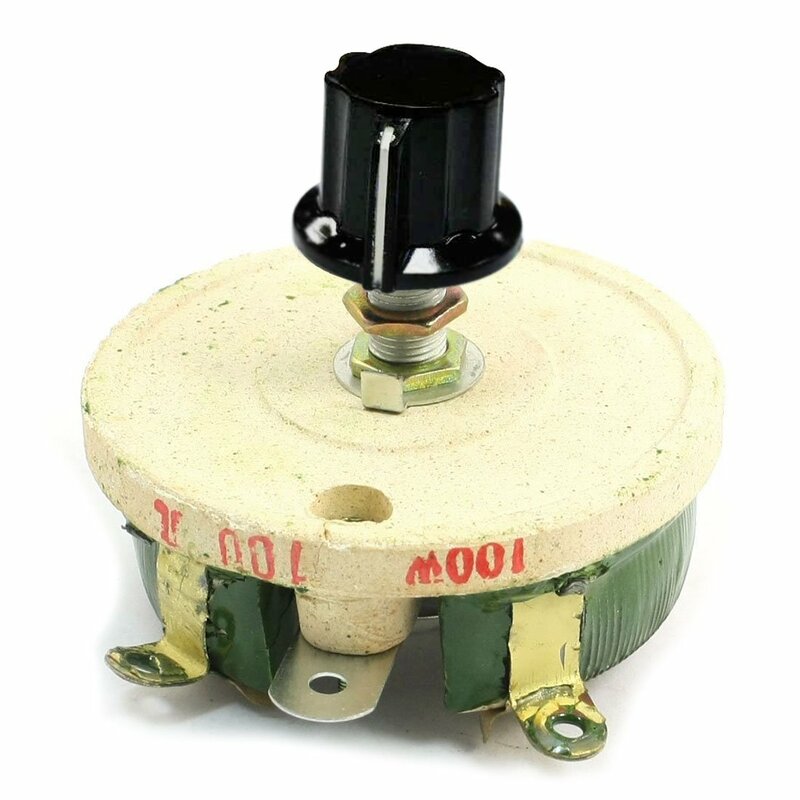 Electronics-Salon 100W 50 OHM High Power Wirewound Potentiometer, Rheostat, Variable Resistor. 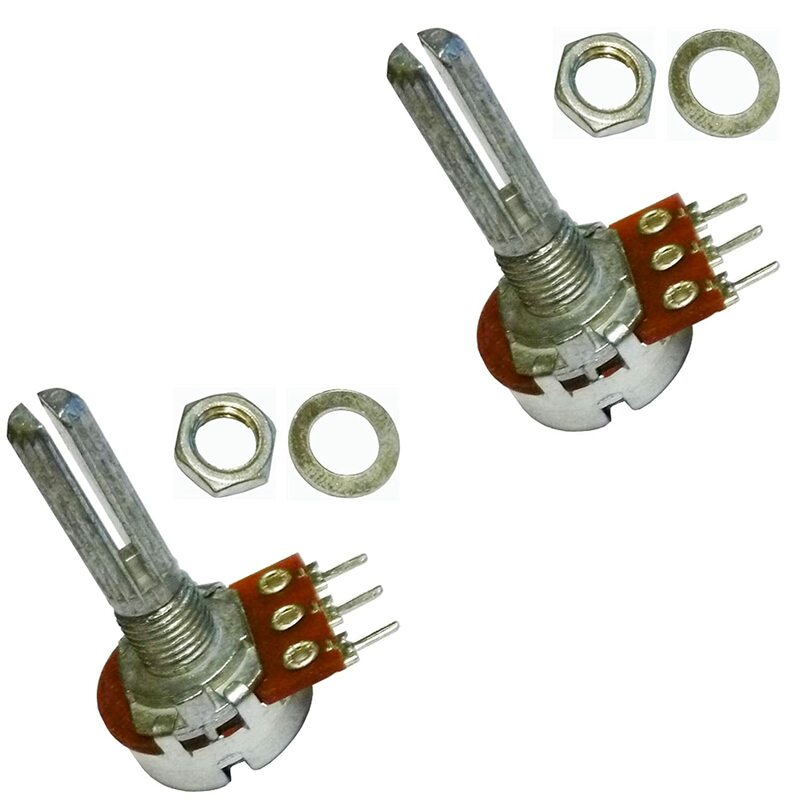 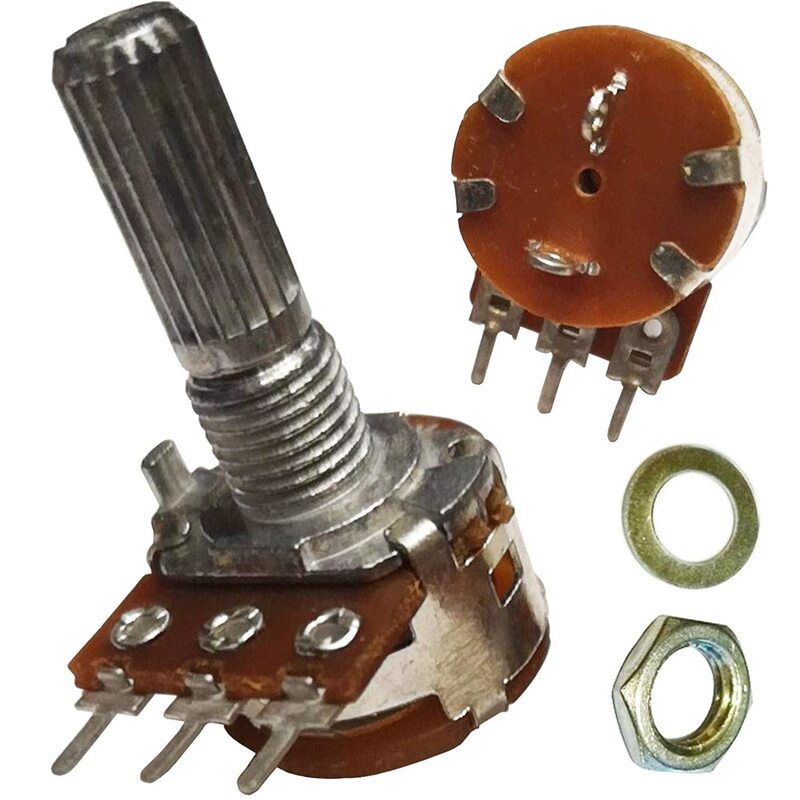 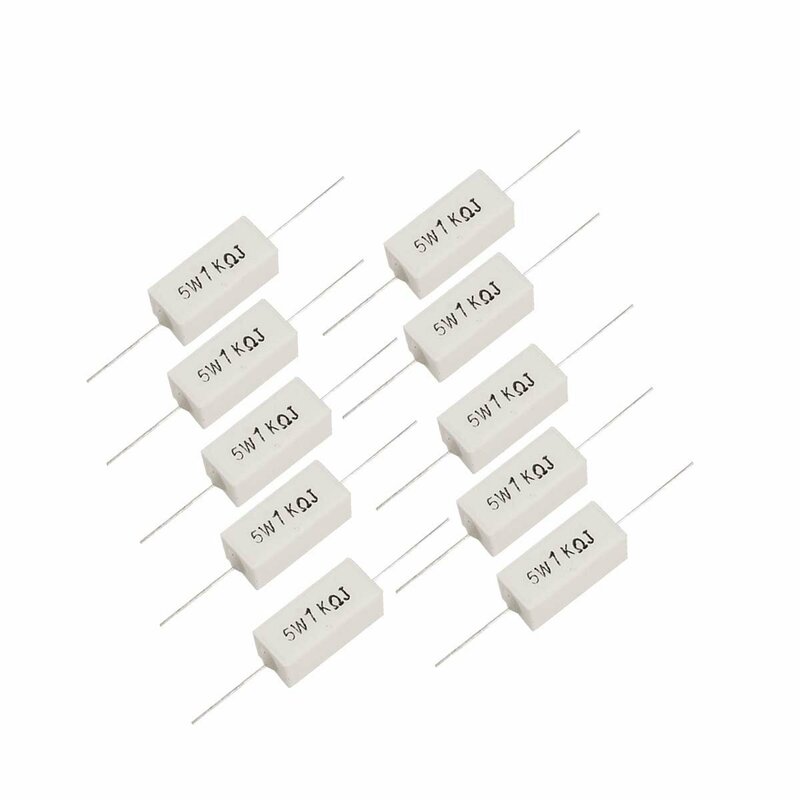 Electronics-Salon 50W 10 OHM High Power Wirewound Potentiometer, Rheostat, Variable Resistor.